Sen. Abaribe condemns president Buhari’s appointments, see why! 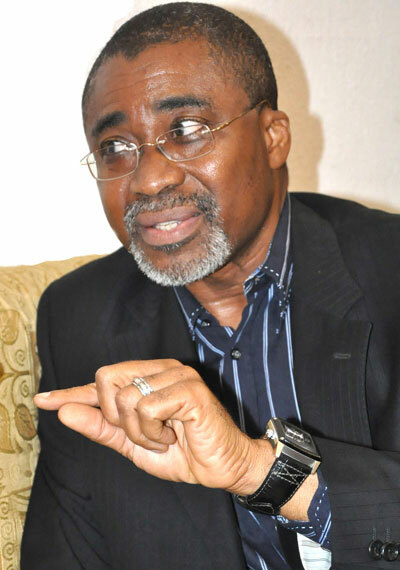 Senator Enyinnaya Harcourt Abaribe, who is representing Abia South Senatorial District in the Senate‎, on Friday condemned what he called attempts by President Muhammadu Buhari to alienate some parts of the country from the running of government. In a statement released in Abuja, Abaribe lamented that the All Progressives Congress (APC)-led federal government was failing to embrace the principles of inclusive government. The statement reads: “No one should be surprised over what is happening or the shape of the political appointments made by President Buhari. “To be fair to him, the President made himself clear in his recent state visit to the United States of America, with his now unfortunate theory of 95 percent and 5 percent reward for support. “Again, it could be the style of the ruling APC. That is to say that the party has chosen, as a style, to run a government that encourages alienation of a sizable portion of its people, as well as one that promotes exclusivity.